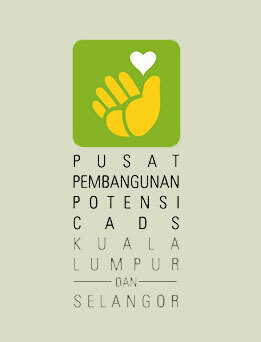 How can you contribute to growth & development of CADS CENTRE? What is the treatment for Down syndrome? JKR 2925, Pesiaran Ledang off Jalan Duta, 50480 Kuala Lumpur.